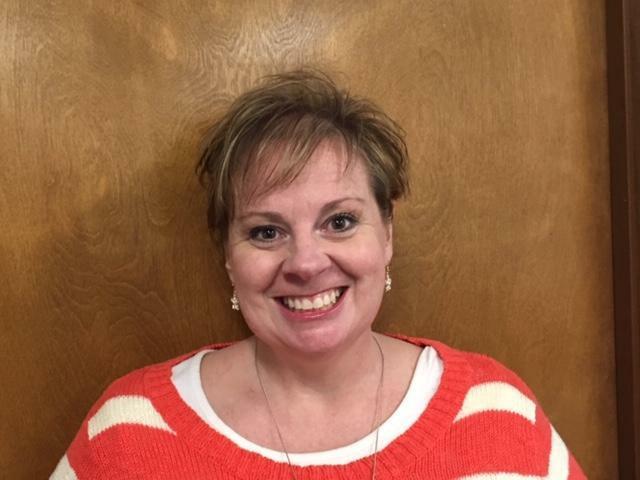 Our April Inspirational Person of the Month is Heather Rodgers, School Psychologist for the Auburn School District. Heather is described as a vital member of the SASED cooperative and Auburn schools. From providing trainings and problem-solving with district teachers to creating engaging social groups for students, Heather is a valued resource that brings a wealth of knowledge to the table each school year. Heather is patient in working with students, and her infectious sense of humor brings smiles to both students and staff. Heather is a tremendous asset to the Auburn school district! Congratulations, Heather! !